Having secured Sexiest Man Alive honors on Tuesday, Dwayne “The Rock” Johnson went one better, attempting to pull off the Sexiest Man-nequin Challenge. Wrestler-turned-movie star Johnson was announced as People Magazine’s Sexiest Man Alive on Tuesday, and to celebrate scoring the annual title, he indulged in the Mannequin Challenge viral craze. 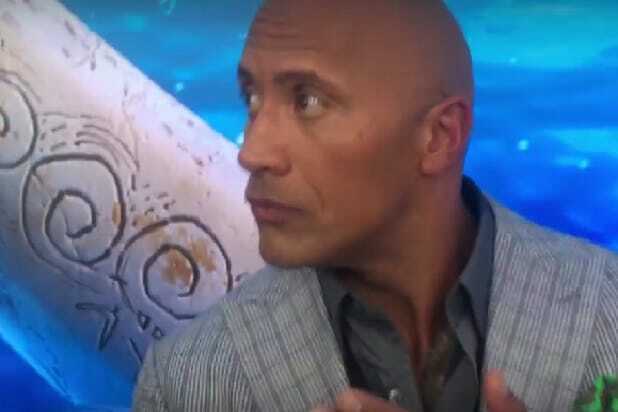 The video posted to The Rock’s YouTube account Tuesday captured Johnson and crew freezing up as the athlete-entertainer participated in a photo-shoot and hung out backstage at “The Ellen DeGeneres Show,” where his “Sexiest Man” honor was announced. Johnson is only the second person of color to be named Sexiest Man Alive. The other was Denzel Washington in 1996. 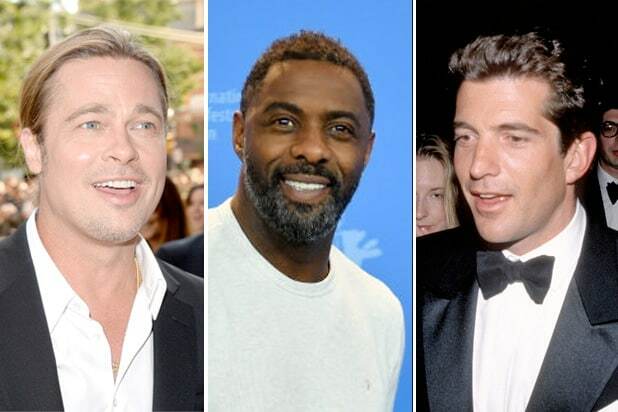 Other winners include Sean Connery, Brad Pitt, George Clooney, Channing Tatum and Chris Hemsworth. Watch The Rock dummy up in the video.